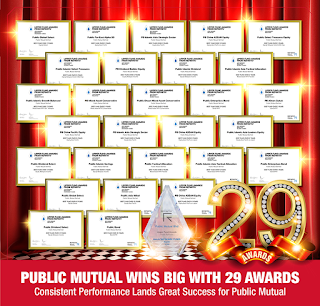 Public Mutual Bhd maintained its winning streak at the 2019 Lipper Fund Awards from Refinitiv clinching the Best Equity Malaysia (Islamic) group award and a whopping 28 fund awards. Its haul — the largest number of awards won a fund management company — was more than double the awards it won in 2018. To navigate the turbulence in Bursa Malaysia-listed securities last year, the exposure of Public Mutual’s domestic equity funds were selectively rebalanced, says Yeoh. The fund house also reduced its holdings in sectors that experienced challenging operating conditions due to changes in the policies of the new government and external uncertainties. Its regional and global funds’ exposure in North Asian markets was trimmed in 1H2018, amid escalating global trade tensions and concerns over rising interest rates in the US, says Yeoh. “The funds subsequently increased their equity exposure in the second half of last year to selectively capitalise on the lower valuations of leading players in the technology and consumer sectors. One of Public Mutual’s winning funds — PB China Asean Equity — took home the awards for Best Equity Asia Pacific ex-Japan in the 3, 5 and 10-year categories. This also marked its third consecutive win in the 3-year category. Four Public Mutual equity funds — Public Global Select, PB Islamic Asia Strategic Sector (PBIASS), Public Islamic Tactical Allocation (PITA) and Public Dividend Select — won two awards each. Public Global Select, its first global equity fund launched in 2006, won the awards for Best Equity Global (Provident) in the 3 and 10-year categories. According to Yeoh, this was largely driven the strong performance of the US market during the period in review. Public Mutual’s regional Islamic funds PBIASS and PITA won the awards for Best Equity Asia-Pacific (Provident) and Mixed Asset MYR Flexible (Islamic) in the 3 and 5-year categories respectively. This was supported their investments in e-commerce, energy, consumer and selected technology stocks, says Yeoh. Public Enterprises Bond, a fixed-income fund, took home the awards for Best Bond MYR in the 3 and 5-year categories. Its wins were due to its investment approach of careful credit selection and ongoing duration management. Public Mutual’s assets under management declined about 3% to RM78.7 billion as at December 2018. Yeoh says this was largely due to its equity funds, which retraced in tandem with the consolidation of the domestic and regional equity markets. Last year, the FBM KLCI and MSCI Far East ex-Japan Index registered declines of 5.9% and 5.4% respectively in ringgit terms. Last year’s heightened volatility is expected to persist in 2019. To ride it out, Public Mutual’s equity funds will maintain diversified portfolios across various sectors and markets, says Yeoh. On the external front, Public Mutual favours e-commerce and technology stocks. These stocks offer opportunities for long-term investors amid the growing trends of digitalisation and online shopping, says Yeoh. The fund house will avoid the telecommunications sector this year as it is facing intense competition, pricing pressure and heavy capital expenditure programmes. As a result, it is likely to face challenging conditions. “Due to concerns of oversupply and cautious sentiment, property developers are expected to see muted earnings growth while construction companies are likely to be impacted the slower off-take of large infrastructure projects,” says Yeoh. 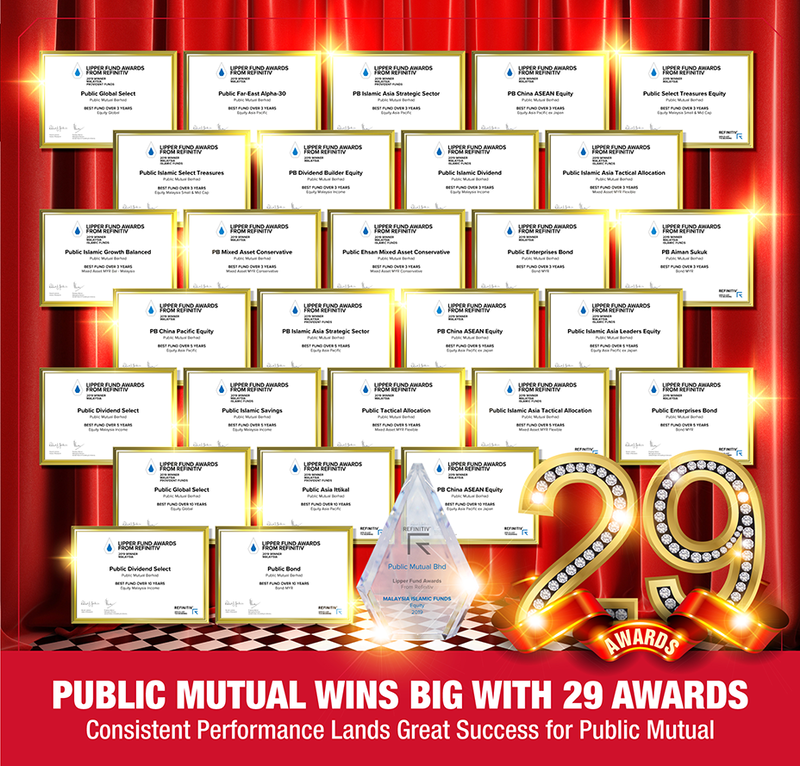 Public Mutual will continue to launch products this year to meet investor demand. These include wholesale funds with differentiated features to cater for the needs of sophisticated investors. The range of its retail equity and bond funds will also be broadened, says Yeoh.